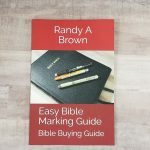 The world of Bible publishing is about to see a new level of quality. 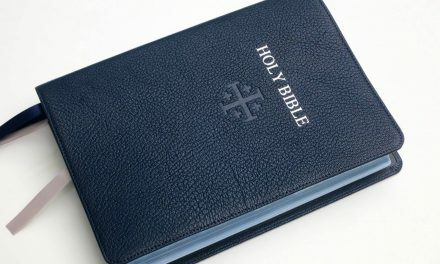 Schuyler Bibles, from EvangelicalBible.com, will represent the highest quality in binding, materials, craftsmanship & legibility. The first Schuyler Bibles will be printed and bound Jongbloed, one of the finest book binderies in the Netherlands. 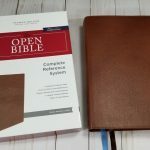 The first Schuyler Bible will be an ESV, due to be released in June. The Schuyler ESV will be quickly followed in September by the Schuyler NKJV. Our first edition will contain the ESV translation in 2 Versions: With and Without Historical Confessions of the Church. (See the Historical Confessions below) We have been given a June 2012 Publication date. The Schuyler NKJV will be available in September 2012. It will be a single column paragraph format Bible ~ available in Goatkin and Calfskin. It will have the sewn binding, art-gilt edges, edge-lined, black letter text with 3 ribbon markers. It will contain color maps, concordance and presentation pages. Printed and bound in the Netherlands will assure that this edition top the New King James quality and durability charts. :O) I agree! I promise we’ll have pictures as soon as they are available. Will the NKJV also be bound with the historic confessions? Will it have cross references? I still haven’t heard from Schuyler regarding your questions. I’ll send another email. I’m interested in the Schuyler NKJV as acomparable addition to my RL Allan and Cambridge bibles. 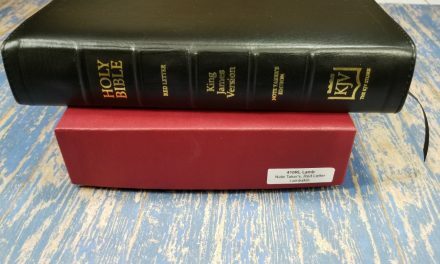 Does the Schuyler NKJV meet a similar standard of all-around quality as those two premier Bible makers? Thanks. Hi Steve. The Schuyler will meet the same (if not better) standards of Cambridge and Allan. Schuyler is printed and bound by Jongbloed, the same bindery that Cambridge and Allan use. 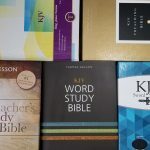 I have very high hopes for Schuyler Bibles and fully expect the highest quality in every aspect. 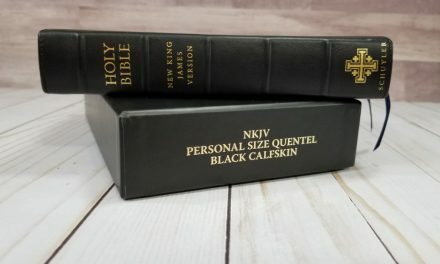 I can’t wait to see the NKJV, and I’m hoping for a wide margin edition in both KJV and NKJV. I have one on pre-order already (extremely excited), but I was curious about the goatskin. Will it probably be similar to Allan’s Highland Goatskin Bibles? Hi Brice. Congratulations! My understanding is that it will be similar to Allan’s highland goatskin, just without the yapp. I hope it is as soft as the Longprimer. I have high hopes for Schuyler. I can’t wait to hear how you like it. 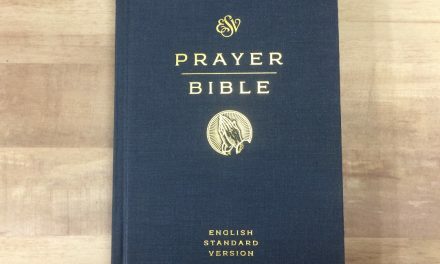 I received the ESV Schuyler recently and I can say that this is an excellent quality Bible. The goatskin is very limp, the print is large, and the paper decently opaque. The bible itself seems to have a semi-yapp (unexpected), and the best way to explain it is (as far as my knowledge), that it is like a large Cambridge that is thin. I like the Bible itself, but it is WAY larger (or seems that way) than I had imagined. Hi Brice. The Schuyler is very quickly sounding like an amazing Bible. I’m glad you like it. Thanks for sharing. I prefer to use “supple” rather than “limp” which has a negative connotation. For example we see this connotation in a “limp” handshake!